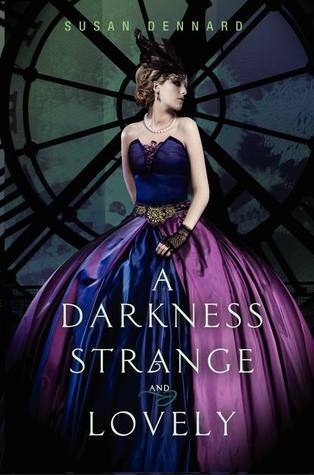 My pick is A Darkness Strange and Lovely by Susan Dennard! So excited for this! I just finished reading the first book in this series, Something Strange and Deadly, and absolutely loved it. It was charming and creepy at the same time. Luckily for me, I don't have to wait long for this sequel - it releases July 23. Can't wait to read it! I haven't read the first book in this series but the cover is stunning. I'll keep my eye out.